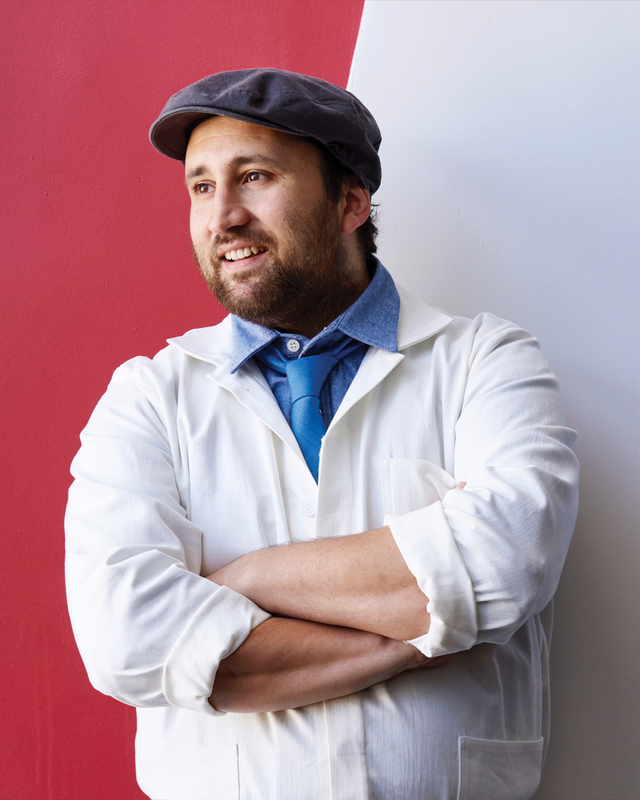 Daniele Uditi is the LA-based master pizzaiolo and chef at Pizzana, a Neo-Neaopolitan pizzeria from Candace and Charles Nelson and partners Chris and Caroline O’Donnell with a location in Brentwood and forthcoming restaurant in West Hollywood. Originally from Naples, Italy, Daniele Uditi was raised in a culinary family — his mother was a chef, his aunt a bread-maker and his grandfather a pastry chef. He began his career in the industry at the age of 12, cleaning the pizza ovens and baking loaves of bread with his aunt at the family bakery before school each morning. After developing a strong expertise working with bread and pizza dough, Daniele honed his culinary skills under the guidance of chef Rosanna Marziale at the Michelin-starred Le Colonne restaurant in Campania. At Le Colonne, he immersed himself in the artistry of crafting soulful Southern Italian cuisine while exploring new techniques to elevate the region’s more traditional dishes. In 2010, Daniele traveled to the United States to work as a consulting chef for various Italian restaurants in the Los Angeles area. What was meant to be a six-month stint turned into a permanent move, as he fell in love with the bounty of produce that California has to offer, and the woman who would become his wife, Jaqueline. During this time, Daniele began making pizzas for private parties on the side, returning to the roots of his culinary upbringing in Italy where food was always the centerpiece of family gatherings and celebrations with friends. He cultivated his signature “slow dough,” meticulously prepared with a blend of imported Italian flours, and quickly garnered a dedicated following including actor Chris O’Donnell, who first introduced Daniele to the Nelsons. At Pizzana, Daniele shares his distinct interpretation of a Naples classic with a menu that finds inspiration from the local Los Angeles markets, as well as the traditions of his native Italy. Since opening Pizzana in 2017, Daniele’s prized pies have garnered critical accolades including a place on the Los Angeles Times’ “101 Best Restaurants” list.